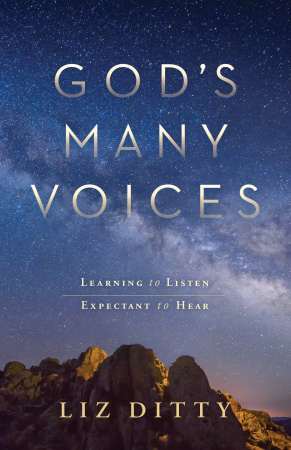 Home » Books » God's Many Voices: Learning to Listen. Expectant to Hear. Raised in a cult, Liz Ditty uses her own story to encourage readers to break free from false teaching and learn how the Savior speaks. God's Many Voices is an invitation to learn God's voice in the scriptures and then recognize it everywhere in daily life. Only his voice in our lives can give us confidence in our decisions and dreams, give us freedom from our fears and failures, and lead us toward the joy of being fully alive, accepted, and loved by God. This book is for those who do not think that God speaks to them in their everyday life, but will be surprised to discover a God who is infinitely closer and more involved in our world than we give him credit for. 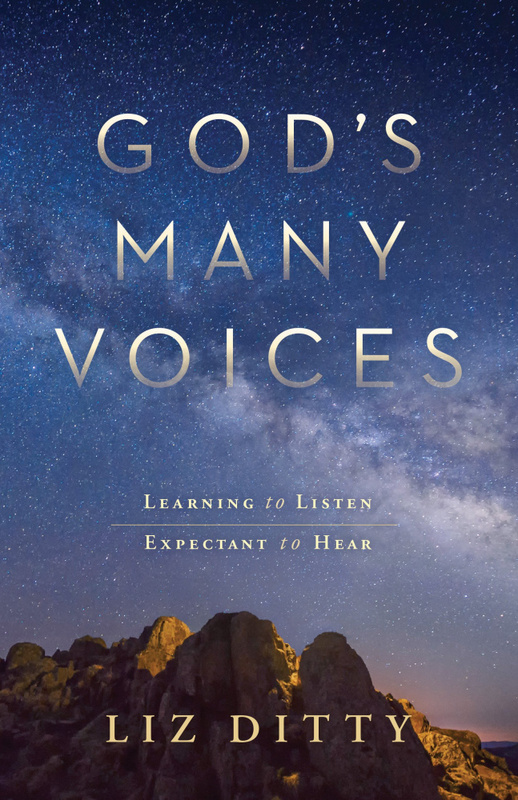 Author Liz Ditty uses biblical teaching and relatable examples, reinforced with contemplative exercises at the end of each chapter to guide readers into hearing God's many voices in their lives.